Jean-Claude Biver is a busy fellow. As President of the LVMH Group’s Watch Division he oversees TAG Heuer, Hublot and Zenith. 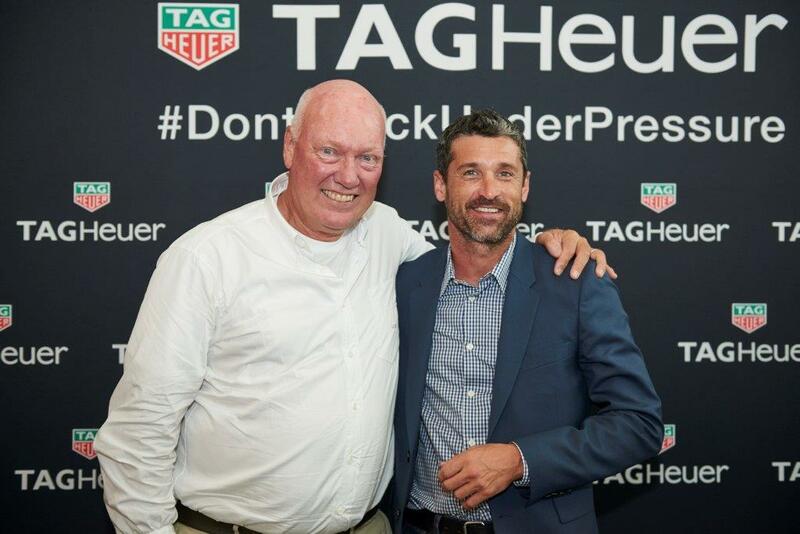 He also serves as the CEO of TAG Heuer and Chairman of Hublot. The French conglomerate’s ongoing efforts to reposition Zenith as a high-end luxury brand on a par with its other horological possessions has resulted in something of an industry shakeup. On Wednesday morning LVMH announced that Zenith President and CEO Aldo Magada would be leaving his position effective immediately and Biver is taking over as “interim” President and CEO. Biver said in a statement, “was taken by mutual decision” and he offered his “sincere thanks to Mr. Magada for his contribution.” However, “I want to be more involved [and] create greater synergies between the group’s three brands, noting, I’ll be working with the teams to give this brand [Zenith] the luster it deserves.” Biver now effectively exerts complete control over all three. LVMH acquired Zenith in 1999, and Magada had been at the helm since 2014. Zenith, founded in Neuchâtel in 1865, tooled along quite nicely as a highly-respected mechanical watch brand among connoisseurs. 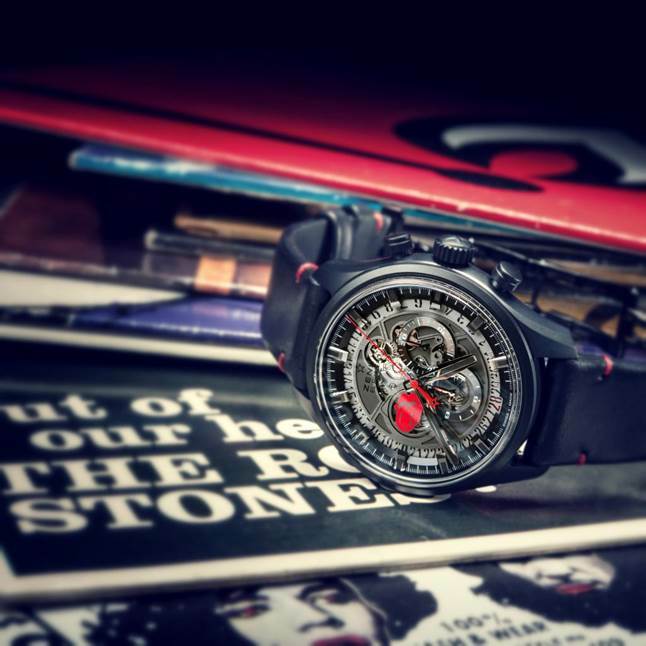 They were credited with major innovations like its El Primero calibre. It is one of the very first automatic chronograph movements which debuted in 1969. A version of it was eventually used in the iconic Rolex Daytona in the 1980s. 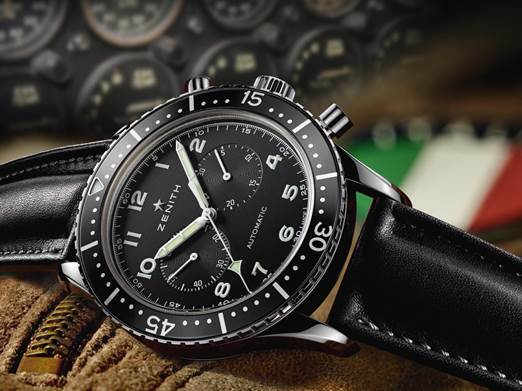 Additionally, Zenith says it is “still the world’s most precise series-made caliber and the only one capable of measuring short times to the nearest 1/10th of a second.” Known as good value for money, Zenith has not however held much cachet with the kind of brand-conscious, big-spending watch buyer LVMH considers its key customers. Biver drops the first hint of the sort of “synergy” mentions for Zenith in October. They would be partnering with Land Rover on a collection of Range Rover branded watches. 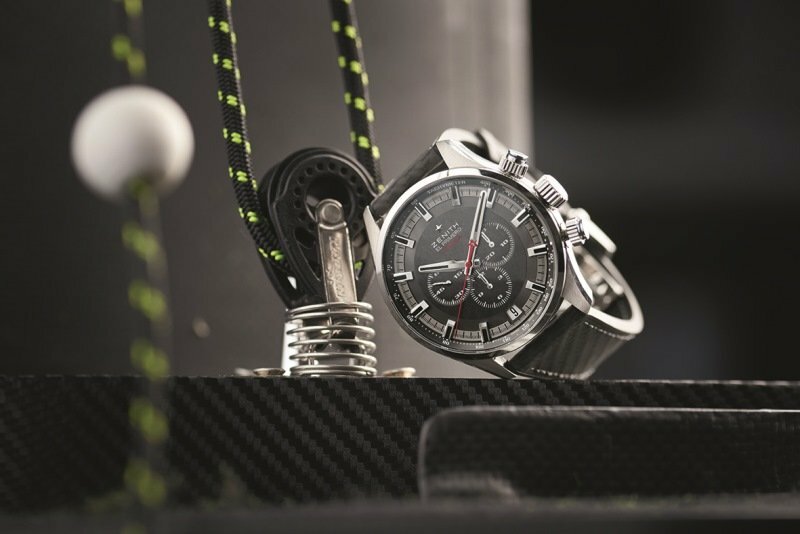 That was quickly followed by Zenith’s appointment as Official Timing Partner of the Land Rover BAR America’s Cup Team, with a special El Primero Sport model made to commemorate the occasion. Also, they had announced a partnership with the Sportscar Vintage Racing Association (SVRA). Few can doubt Biver’s ability to relaunch Zenith on a more exalted plane. Biver, who is a shareholder in Hublot (founded in 1980) is credited with much of its astonishing modern success. He helped “rejuvenate” both the Blancpain and Omega brands, both currently owned by Swatch Group, and watches aren’t his only strong suit. Born in Luxembourg in 1949, Biver is also known for producing his own brand of artisanal gouda at his small farm in the Swiss Alps. Even this ties into watchmaking. However, he likes to say that it was French Catholics who initially tricked hapless local farmers into producing the first Swiss watches in the 1500s, for next to nothing. From now on we’re going to call him the Big Cheese….